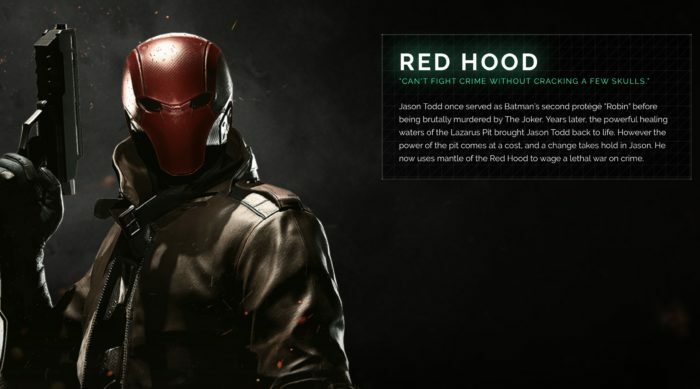 After a Twitch “Watchtower stream” from the developers at NetherRealm Studios, it has now been confirmed that Injustice 2’s first DLC character Jason Todd aka Red Hood will be arriving this Tuesday, June 13th. It’s no secret that the Injustice team has been gearing up for their first DLC character, giving fans an in-depth gameplay trailer as well as subtle hints through various developer twitters. For those looking to get their hands bloody, Red Hood will be available for solo purchase or included with the season pass for Injustice 2. For those who don’t know who Red Hood is, he is not only one of the most requested anti-heroes back from the original title Injustice: Gods Among Us days, but one of Batman’s long lost faithful sidekicks. Originally the name of the Joker before his accident made him who he is, Jason Todd aka the second Robin claimed the title Red Hood after being killed by the Joker and resurrected by Talia al Ghul in the Lazarus pits. 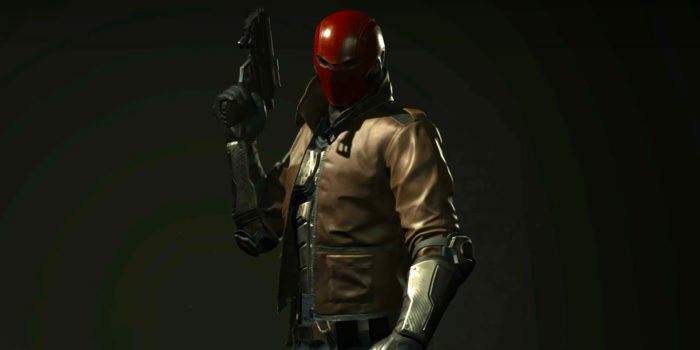 Back with a vengeance, Red Hood represents what Batman isn’t and kills rather than detain criminal overlords. 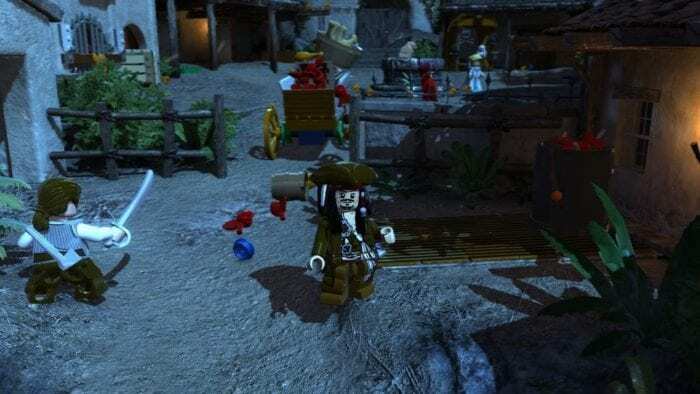 His gameplay style, while fitted with guns, is mostly reliant on close quarters martial arts. His character trait gives his weapons an an electric touch and extensive combo strings to go with it. If you haven’t heard, UI adjustment, character gameplay changes, a helmet for premiere skin Mr. Freeze, and many other additions rolled out yesterday via the June update. For more details you can check the extensive list here. Across the board Injustice 2 has been receiving raving reviews, one by ourselves at Twinfinite applauding its dark and intense storyline, seamless blend of RPG mechanics, and a robust roster fit for any superhero junkie. 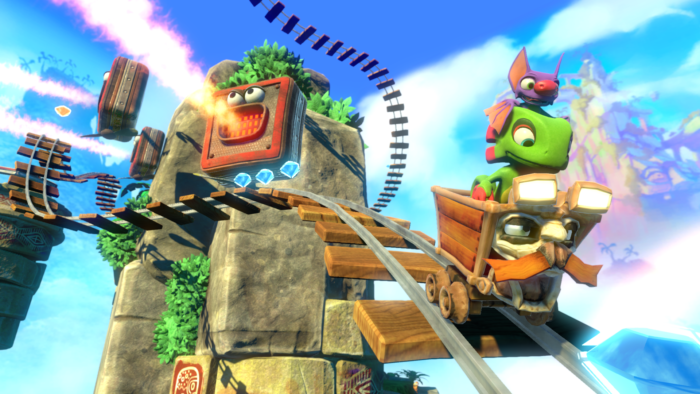 To see our full impressions be sure to check out our full review.